Portland police say two dogs died in a fire on Long Wharf. 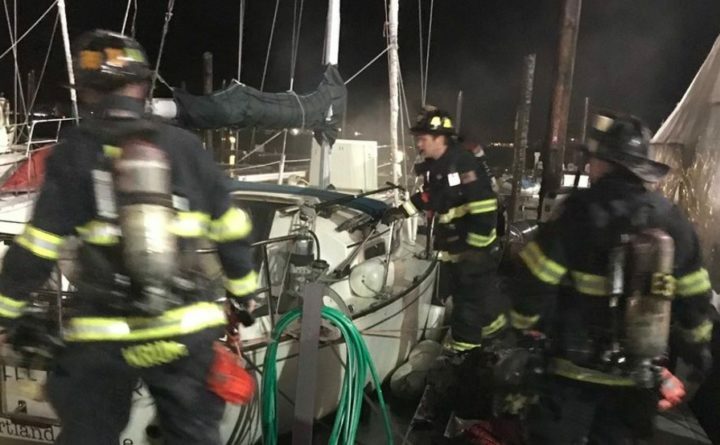 The Portland Fire Department extinguished the boat fire. Police say no humans were injured.